Three years ago at this time The U.S. dollar (USD) was at par with the Canadian dollar (CAD). Much has changed in the last three years and in fact as of today the USD is worth 1.40 CAD, so 40% more. The last time the USD was this strong was in 2003. I’m happy you asked. 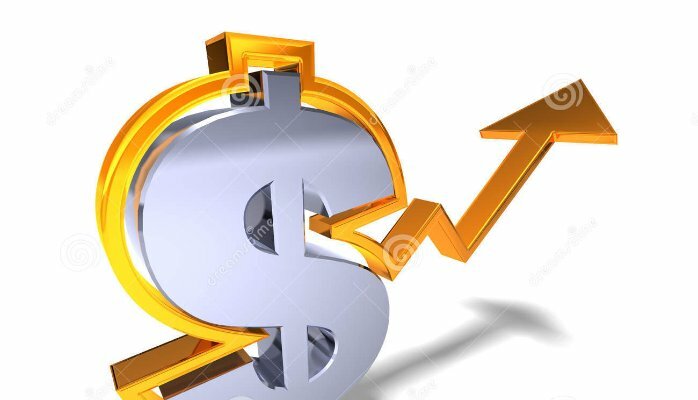 There is a way that a significantly larger proportion of the population can potentially benefit from this increased buying power. Think of client based services that can be delivered over distance (web based, delivered via phone, etc.) where the quality of results would be every bit as good when sourced from a Canadian based company. This list is by no means exhaustive. The point is you can be based in LA, NYC or any point in between and you have the potential to have your money working 40% harder for you in any of these areas. 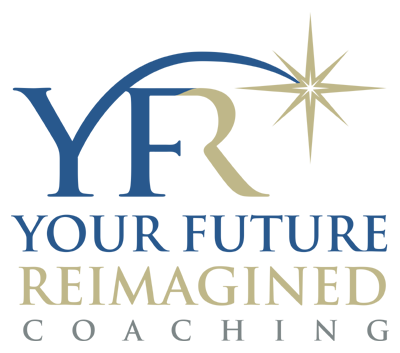 Your Future Reimagined (YFR) Coaching is a personal and business coaching practice that helps clients successfully navigate major transitions in their lives.